If you have the big ambition of running for the Office of the President of the Federal Republic of Nigeria come the next lawful available window to do so – the 2019 Presidential Election – you will do well to watch every step taken in public or private by former Vice President Atiku Abubakar. This is because, Providence sparing his life till then, Alhaji Atiku Abubakar will take a last shot at the Presidency in 2019, regardless of whether President Muhammadu Buhari would be convinced to seek re-election or not. And from The Dream Daily’s exclusive poking of influential politicians and power brokers across the country and party lines, Atiku Abubakar came top of the list of possible candidates – other things being equal now and in the foreseeable future of the complex, intrigues-filled, twist-and-turn politics of our great country – to succeed President Buhari in 2019 if the President, as many of our sources strongly insisted, should excuse himself from accepting an automatic nomination to seek re-election as the candidate of the governing All Progressive Congress (APC) in the 2019 Presidential Election. President Buhari Won’t Run in 2019? 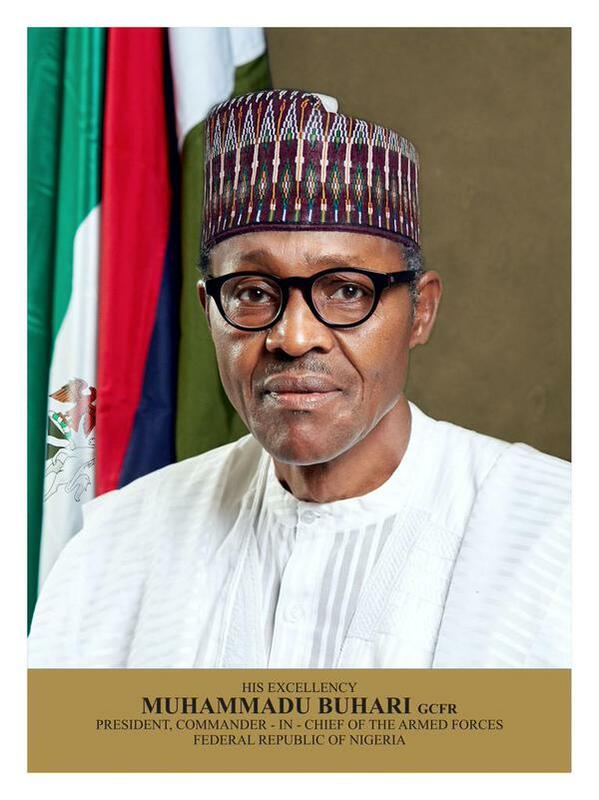 President Muhammadu Buhari: Will he run? Will he not run in 2019? In The Dream Daily edition of July 27-August 3, 2017, this newspaper had reported exclusively that President Buhari will not run in 2019, based on credible sources in the APC. Since we published that exclusive story, however, a lot has happened in Nigeria as a whole and in the APC in particular and in the country’s political circle across party lines in general. Investigations by this newspaper have revealed that some powerful and interested forces are coalescing to pressure the President to seek re-election in 2019. However, a member of the defunct CPC in the “continuity group” insisted that “President Muhammadu Buhari will go for second term and we from CPC in APC will support and sell him to Nigerians and Nigerians will vote for him again in 2019. He stated: “We standing with President Buhari, come rain come shine. These people should be patient to get appointment or contract from President Buhari, or go back to where they are coming from. Haba! This is what is causing the problem in this party. Was Rome built in a day? There are many appointments to be made, many contracts will be awarded and they will get in their camps too. Asked to name the candidate they could support in the APC of today if President Buhari decided not to seek a second term, most APC members who spoke with The Dream Daily chose Atiku Abubakar. Kaduna State Governor, Nasir el-Rufa’i, came closest to Atiku on the party members’ mini straw poll conducted by The Dream Daily. Curiously, a short list of PDP members polled for this story also favoured Atiku. A number of factors are shaping up to favour the former vice president towards the 2019 presidential race. 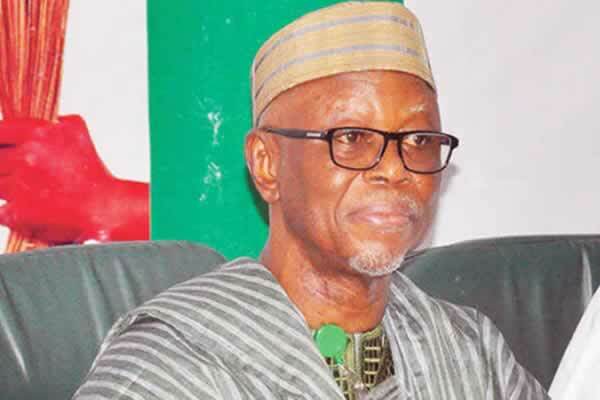 It appears that both the APC and the PDP have concluded that fielding a presidential candidate from any other region except the North in 2019 is tantamount to political suicide. While the APC is however divided on whether to continue with President Buhari or field another candidate, the PDP, in disarray since the 2015 General Elections loss, have no clear candidate for the poll. “In fact if we are able to settle this national chairmanship problem, I don’t see anybody in our party today who has the clout of Atiku to face President Buhari in 2019,” a PDP stalwart who does not want his name in print for fear of sanction for anti-party comments told The Dream Daily. 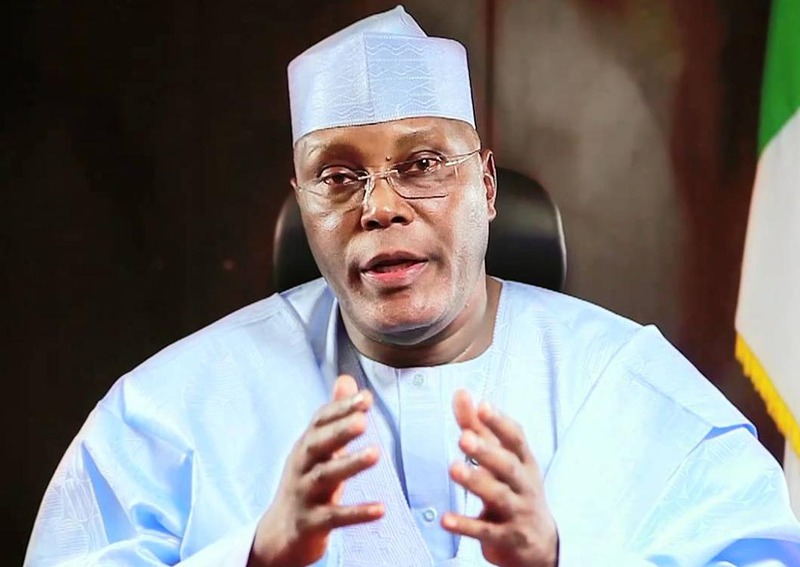 Sources said the bold public call by Atiku Abubakar on the need to restructure the country has also increased his electability value in southern Nigeria as well as among the marginalised minorities of the North who see a restructured Nigeria as the solution to the country’s many maladies. “How President Buhari does the magic to pull the country out of this economic recession is central to any second term for him or even the chances of the APC in 2019. It is all up to the President and his economic team now. If they don’t make things happen in the economy before the electioneering campaign starts, if Nigerians continue to cry over the economy, if the masses don’t have money in their pockets, then President Buhari and his party have a herculean task on their hands in 2019. “Atiku has some successful businesses known to many Nigerians out there in the public. That should give him some good leverage or traction when he talks economy and how to go about making it work. I think if his campaign also set out a clear economic agenda, that will help him a lot if he contests the Presidency in 2019. President Buhari’s team just can’t get out their economic plans in clear terms as we are talking. Nigerians can’t just get it (economic agenda). It is one area the President and his economic team, I think, need to work hard on if they are to stand a chance with the common man,” another source added. “What you see in APC is camouflaged unity. Many of those who formed the party are tired of how some people close to the President have hijacked everything. 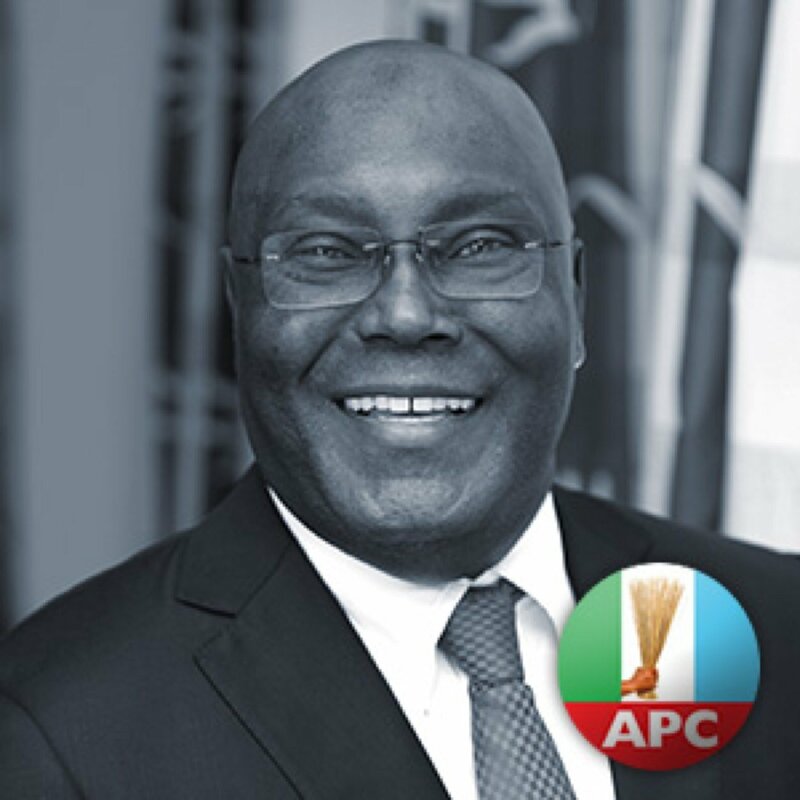 Atiku Abubakar is a blessing to our party and even the President himself. If not for Atiku who has been pacifying everybody, most of us would have left the APC to the President’s favourites from their APP, ANPP CPC era. I mean I can you expect me to support you, a President from my party using the courts to chase me around and tarnish my image in the public with corruption allegations that cannot stand any serious legal scrutiny? How can the President explain his core appointments with conviction, without any media hype, to us loyal party members from other regions of the country? These are some of the issues tearing us apart in the APC. Kudos to Atiku, he has been a great unifying factor in our party, keeping many of us here. He (Atiku) is not getting any younger and 2019 is the last reasonable chance for him to be President and I think he deserves it because he has paid his dues in the service of this country,” an APC leader told The Dream Daily in Abuja on condition of anonymity. 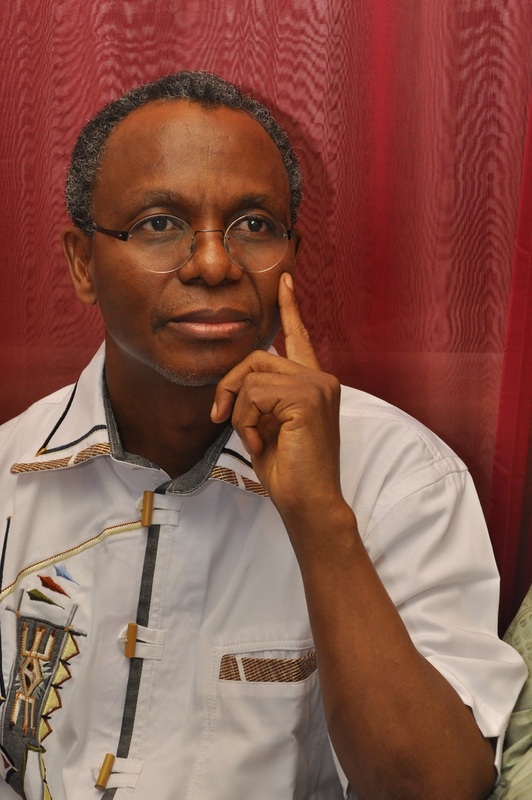 Can El-Rufa’i upturn the applecart against Atiku? Kaduna State Governor, Nasir el-Rufai: Favoured to suceed President Buhari in 2019?